An almond oil and vitamin E moisturising lotion full of natural emollients and active ingredients. Ginseng allows nutrients to penetrate your skin; comfrey, lavender and vitamin E soothe and relax. Together with the benefits of neroli and rose, this lotion is the ultimate calming remedy. 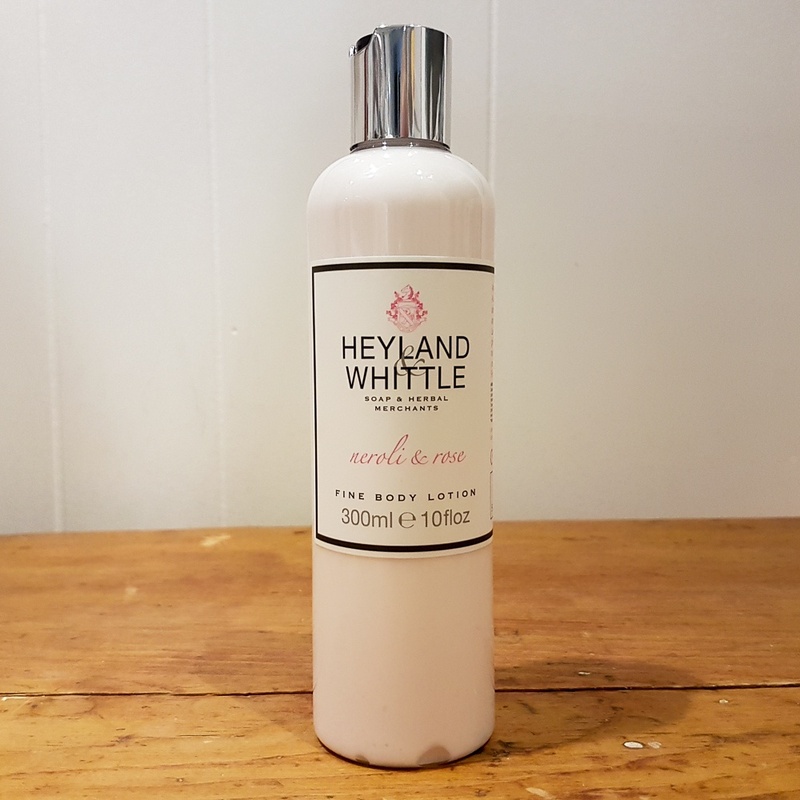 Made in England by Heyland & Whittle.